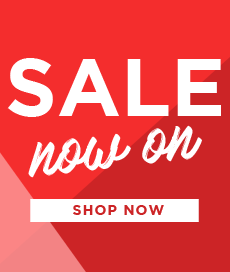 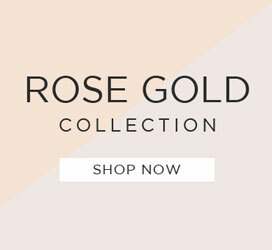 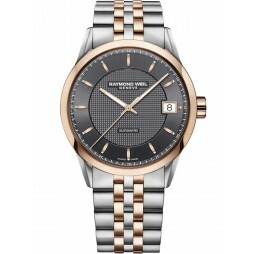 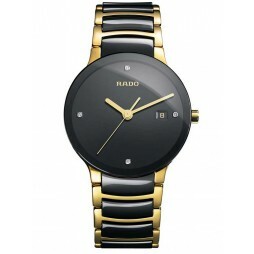 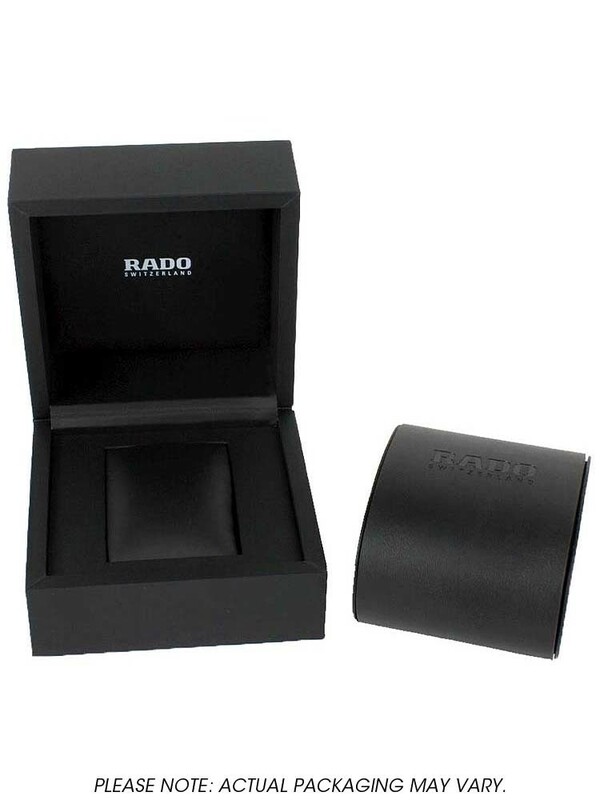 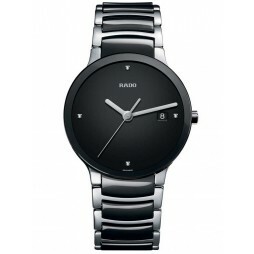 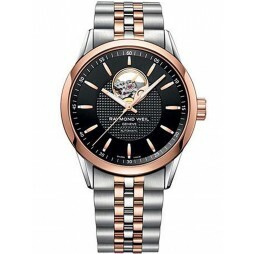 Rado present this contemporary take on a classic design. 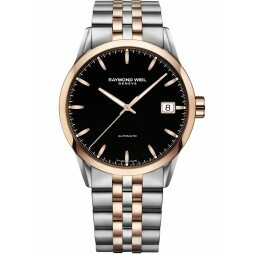 Its refined smooth stainless steel bracelet combines effortlessly with the minimalistic black dial for a sophisticated styling. 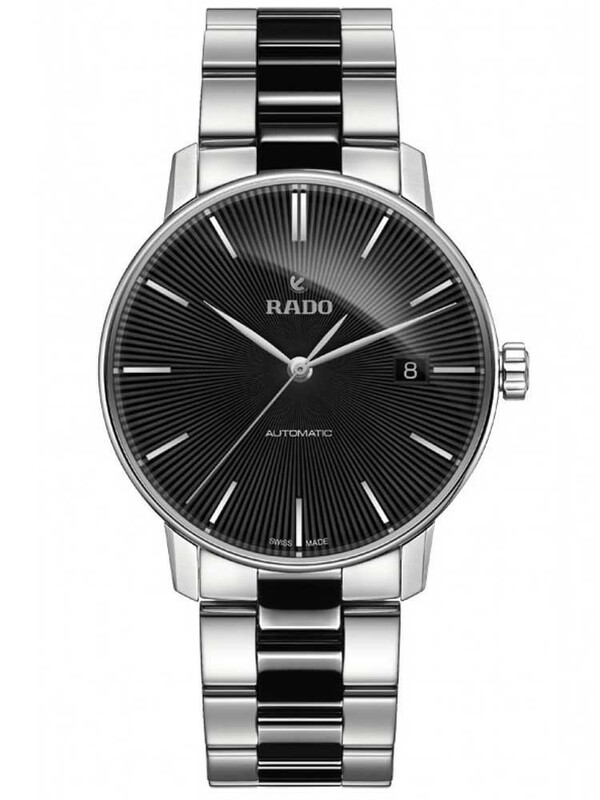 Accentuated by slender baton hour markers and a date window, this timeless watch is perfect for both business and pleasure.